WOW! Can you say Pottery Barn? That's what you will find in this Grove City home! Mr & Mrs clean live here. 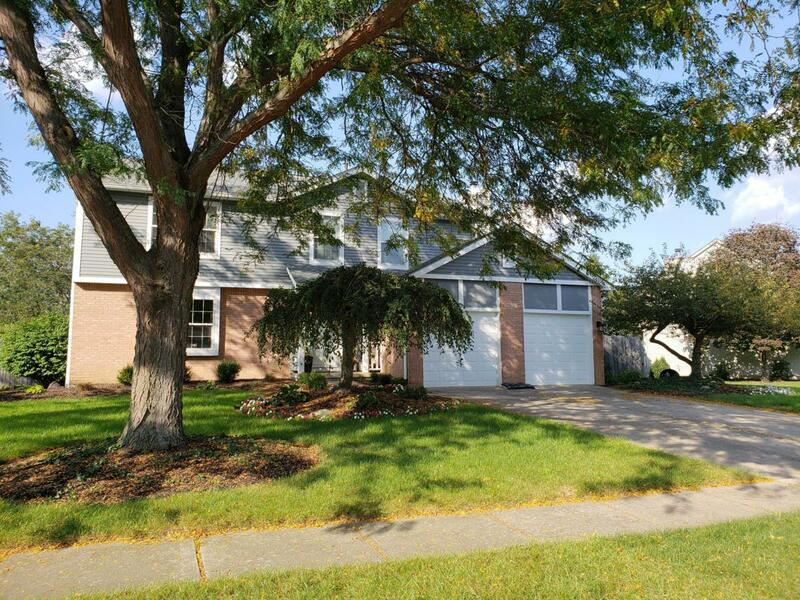 Well maintained 4 bedroom 2.5 bath home with a partially finished basement. Master has ceiling fan, walk in closet, ensuite bath with ceramic tile floor, and 2nd vanity across from the closet. 3 additional bedroom all have ceiling fans for comfort. Large deck and fenced back yard complete the package. You'll want to see this one before any other homes!